產品上架時間 2013 十一月 21 週四. 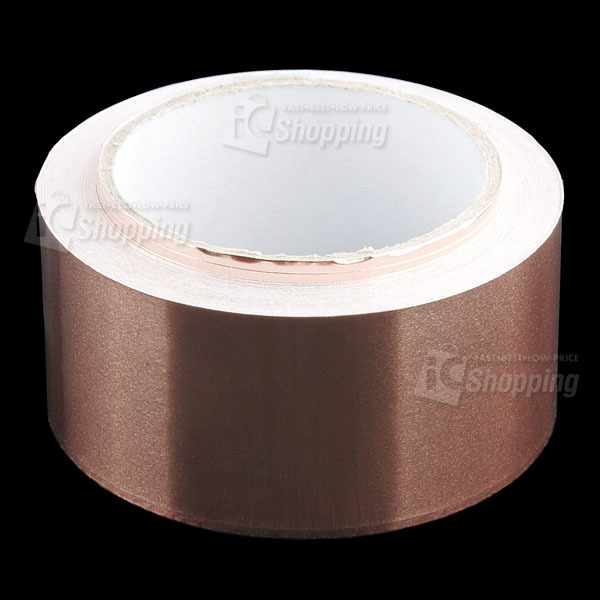 Description: Copper tape has countless applications in electronics from creating low-profile traces for electrical components to RF-shielding and antenna-making. Copper tape is even used to join things together using solder, like the stained glass on Tiffany lamps. 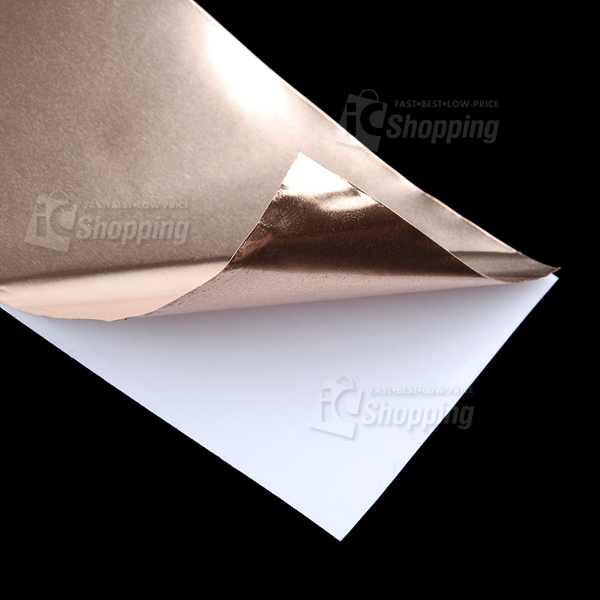 This copper tape is adhesive-backed, a whopping 2" wide and comes in rolls of 50 feet. That's a lot of copper.